If you haven’t guessed from my festival reviews, I love AlunaGeorge’s style and the music they produce. Both lyrically and instrumentally the music is amazing. So when I saw this Jaramix on Sundcloud, I needed to give it a listen. I had to give it my unprofessional opinion, and I have to say it came out positive. The summer is winding down, which means that people are going back to school or cube life. We all need some new tracks for the times you get to just kickback and relax. 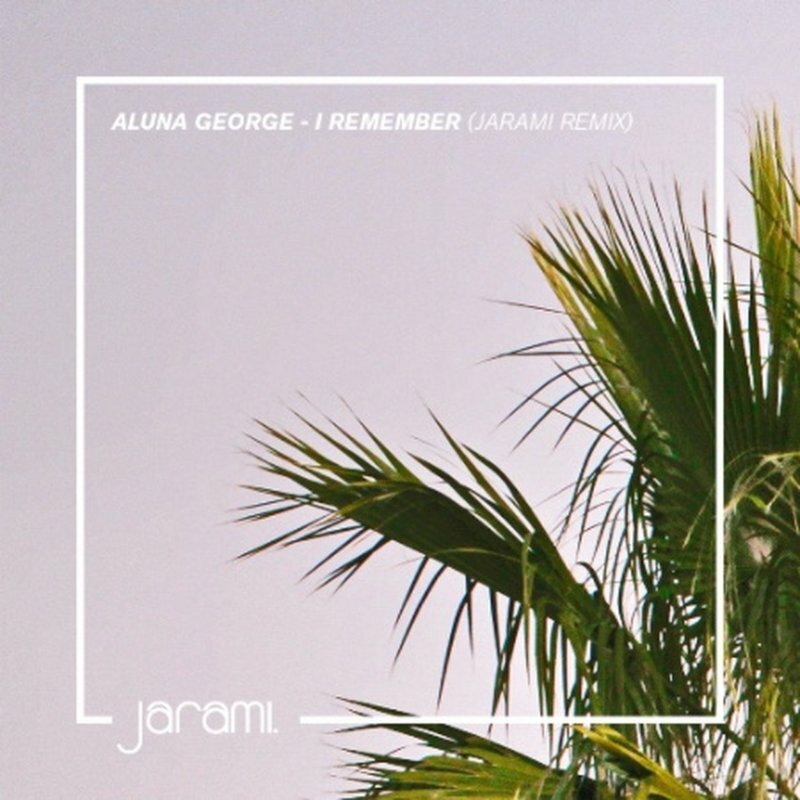 Jarami gave you one of those tracks with this I Remember remix. I love the instrumental choices, they are so good with the track and compliment the original track beautifully. The track is slowed down and Caribbean style is heightened even more than AlunaGeorge usually does. Its such a tropical sounding track now, its amazing. Big Ups on the track guys! You definitely need to give this track a listen.